In celebration of President A.P.J. 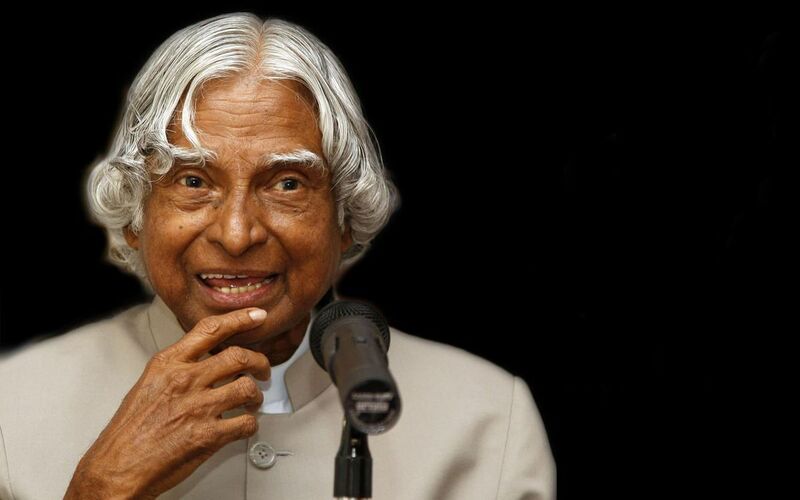 Abdul Kalam's birth anniversary, the University of South Florida (USF) announced the second Kalam Postgraduate Fellowship today. The Fellowship is for exemplary Indian students seeking to pursue a PhD in specified Science, Technology, Engineering and Mathematics (STEM) programmes at USF. A popular and respected icon for India’s youth, President Kalam was a strong advocate for education and a passionate supporter of clean energy and energy independence. He visited USF in 2012 and is remembered affectionately by the university and the vibrant Indian heritage community in Tampa Bay, Florida. The Kalam Fellow will receive $18,000 tuition per year. The Provost's Office will pay a nine-month stipend for the first year with the department/college contributing a teaching/research assistantship for up to an additional three years. The Fellowship was launched in 2015 during the visit of USF Provost Ralph Wilcox to India. USF named Avijit Sengupta, a graduate from IIT-Bombay, as the first Kalam Fellow for the 2016-17 academic year. He is currently pursuing his research at USF’s Muma College of Business. A design researcher from Kolkata, Sengupta has worked at the Center of Social Media Innovation for Communities at the National University of Singapore (NUS). He has conference publications in the United States (twice with the American conference on Information Systems), South Korea and New Zealand. The deadline for applications for the 2017-18 Kalam Postgraduate Fellowship is January 15, 2017. Full details, eligibility criteria, and application form will be available on www.usf.edu/world by Friday, October 21, 2016. The Fellowship decision will be announced mid-April 2017.